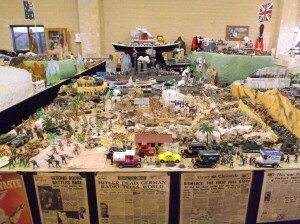 Hyden is situated four hours’ drive south east of Perth, via the Brookton Highway. 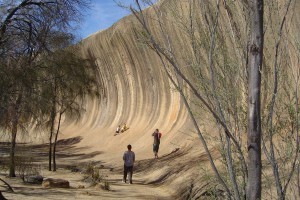 More than 100,000 tourists visit the town every year on their way to the famous Wave Rock. Wave Rock is just four kilometres east of Hyden on a nature reserve of some 160 hectares. The Rock is a granite cliff, 15 metres high and 110 long, shaped remarkably like a huge wave. Other natural attractions in the area include Hippo’s Yawn, Mulka’s Cave and the Wave Rock Walk Circuit. The Aboriginal art in Mulka’s Cave is some of the best found in the southwest of Western Australia. Around Hyden in the spring (September to December), dozens of wildflower varieties produce carpets of colour, and more than 40 different species of birds, from the smallest wren to the large wedge tailed eagle, can be seen. The area is rich in Aboriginal history. Many stone tools used by the Aborigines have been found and painted hand marks can still be seen on rocks at the Humps. Sandalwood cutters are believed to have been the first white men in the area. The earliest farming was in 1922 and the descendants of these settlers still live in Hyden today. Wheat production started in 1927 and grain was carted to Kondinin until the railway from Lake Grace reached Hyden in 1932. Hyden also features the largest collection of lace in the southern hemisphere, a wildlife park featuring koalas and rare white kangaroos, a pioneer museum and scenic flights. The picturesque 18 hole golf course is open during winter and spring. It is situated on the south side of Wave Rock and open to visitors and locals alike. Hyden offers a range of dining experiences. 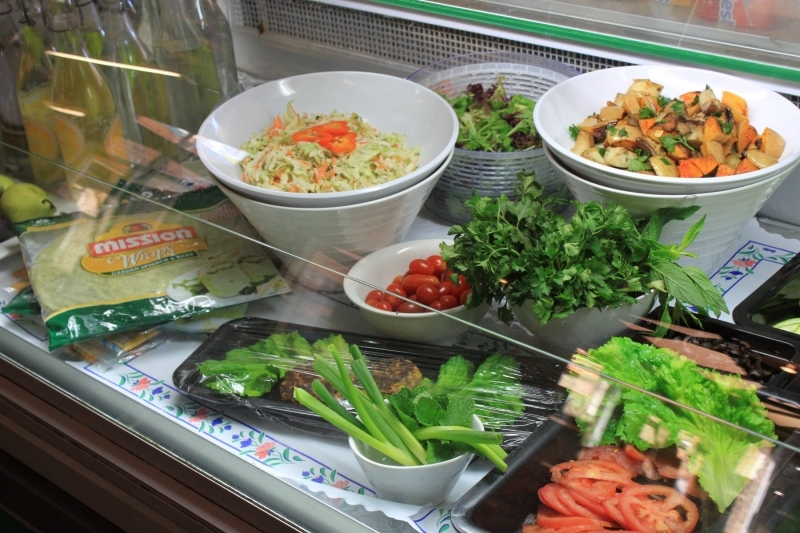 There are bakeries, bistros, fine dining restaurants and cafes to suit every taste. The hotel boasts excellent meals and a lovely beer garden (outdoor area) with a swimming pool. The country club is a small, friendly club next to beautiful gardens. Opening Hours: Monday to Sunday 9am to 5pm. Opening Hours: Monday to Sunday 6pm to 9pm. Opening Times: Monday to Friday 7.30am to 5.30pm; Saturday 8am to 12 noon. 24 hour BP card facility only.